Editor’s note: St. Anne Catholic School teacher Jeff Cardy challenged his Grade 7-8 class to write newspaper stories. This is the second of their reports. 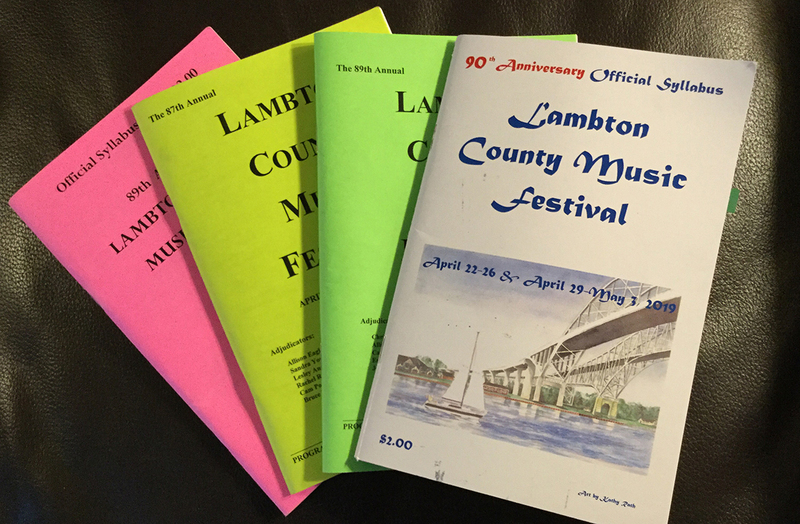 The Lambton County Music Festival has been encouraging young musicians since 1929, and in the process helping them develop parts of the brain. Right now, music students across Sarnia-Lambton are busy practicing diligently and getting ready to showcase their talents, starting April 22. “I always enjoy it because it’s a unique opportunity to show off your skills and what you’ve learned all year,” says Annabelle Rayson, 13, who has been a regular participant in the festival’s strings section since she was nine. 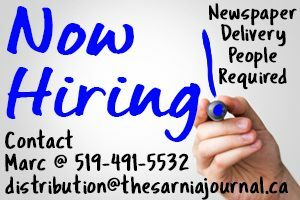 Celebrating its 90th year, the Sarnia-based festival is Canada’s longest running independent competitive music festival. But how has it been able to sustain itself for so many years? “So many people help out,” says Connie Kennedy, who has been a festival committee member for 45 years. Though the number of participants has been slowly decreasing throughout the years, this year it has increased by 40 entries. “We had a little over 400 this year. But way back in the ‘80s we would have a couple thousand,” Kennedy says. The quality of musicians that compete has remained very high, she added. Outstanding participants have a chance of being nominated for the provincial music festival, which is held in Hamilton each year. Running a music festival of this magnitude with hundreds of entries requires a lot of funding. Most of the money comes from donors, many of whom are former participants. The festival is also run solely by volunteers. Some are teachers and many are retired folks, Kennedy says.